It was a gorgeous fall this year. The leaves held on and we were rewarded with a few weeks of brilliant color. 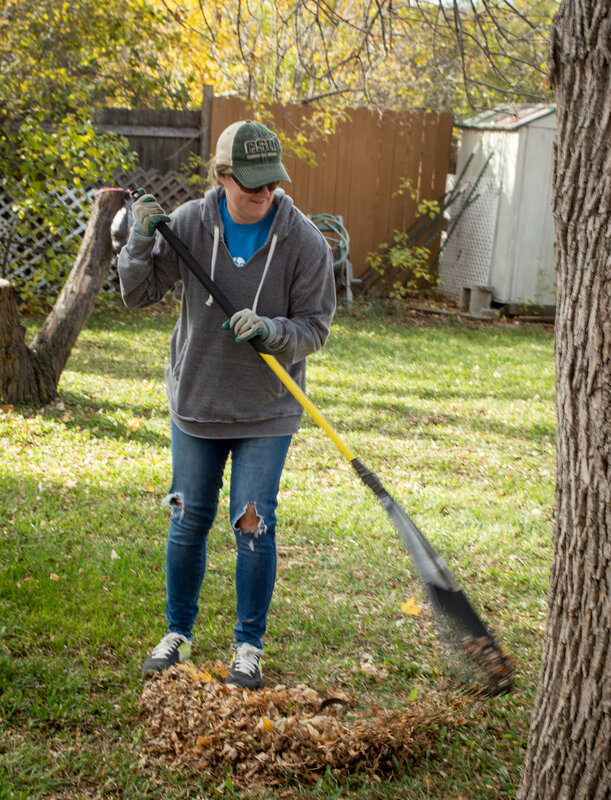 Once the leaves fell, the timing was perfect for United Way’s “Make A Difference Day” and Meals on Wheels clients’ homes where leaves were piling up. 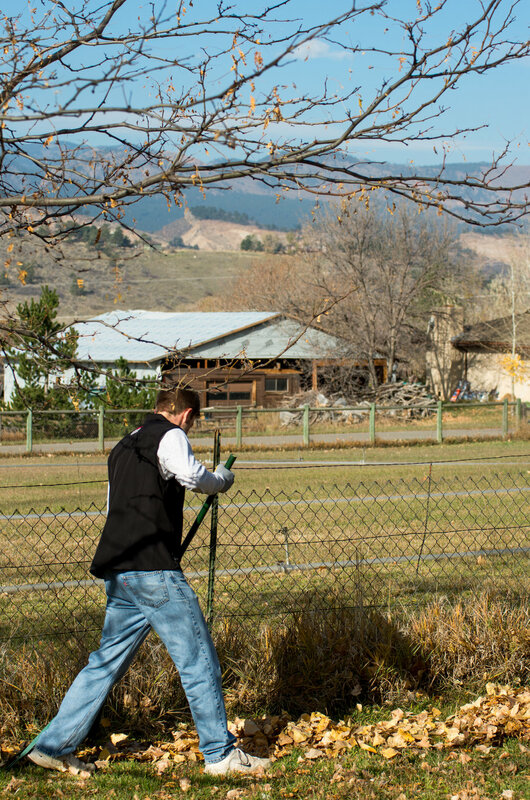 Meals on Wheels’ Volunteer Coordinator Jarita Webster worked with 35 employees from both Hewlett Packard Enterprise and HP Inc. as part of Make a Difference Day through the United Way of Larimer County. 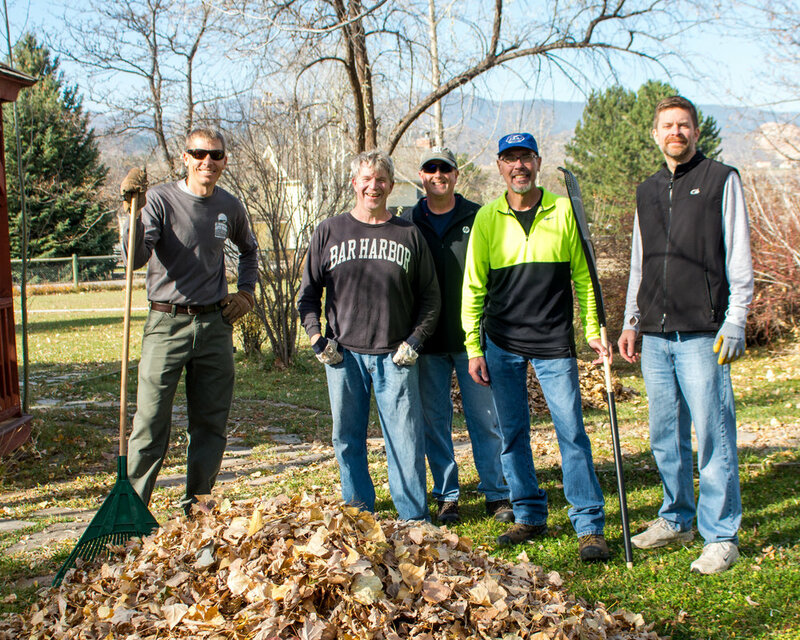 The volunteers raked and bagged leaves for 40 of our clients in Loveland and Berthoud. 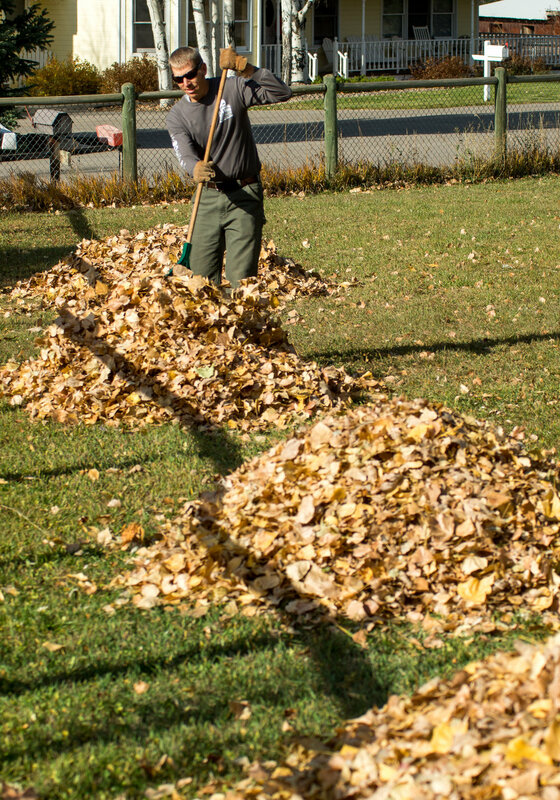 “This is the third year in a row that I’ve organized our effort to rake leaves for clients of MOW of Loveland and Berthoud. 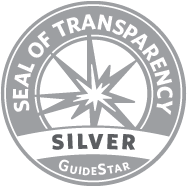 My team has consistently found the activity very rewarding,” said Randy Nettleton, R&D Project Manager, Hewlett Packard Enterprise. 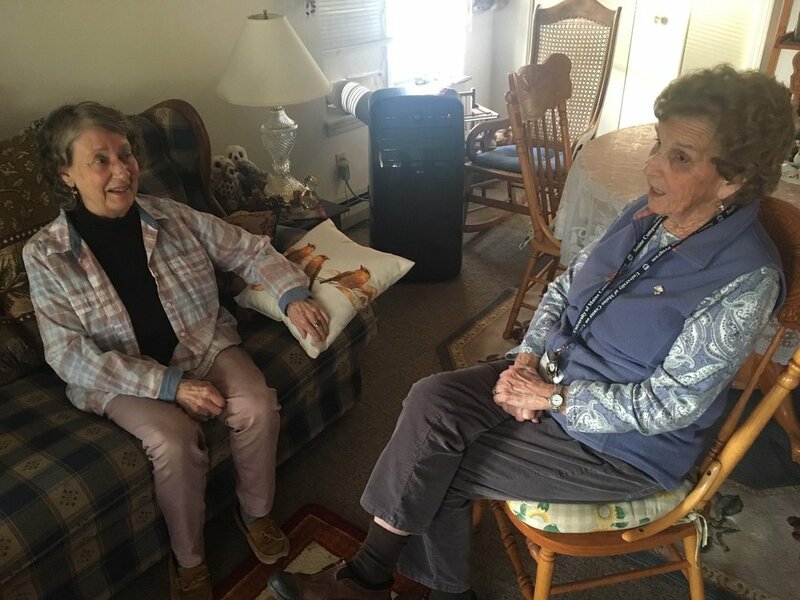 Meals on Wheels of Loveland and Berthoud seeks to nourish and enrich the lives of homebound individuals with nutritious meals and daily contact by caring volunteers. 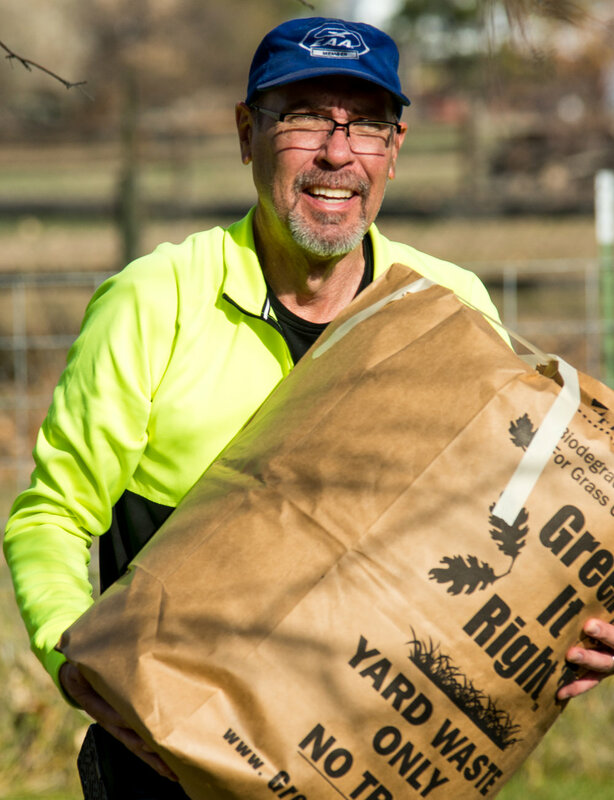 Give a Listen to this 4-minute story (below) about the importance of senior socialization. Franklin Taggart, host of “The Reset Podcast”, recently interviewed MOW’s Executive Director and Development Director. Click below and listen in! DID YOU KNOW? OUR AVERAGE ONLINE DONATION IS $53.42 or the equivalent of eight meals for our homebound clients! Thank you for signing up for our email newsletter, "The Dish." Please add your preferred mailing address. Thank you for subscribing to our quarterly newsletter!